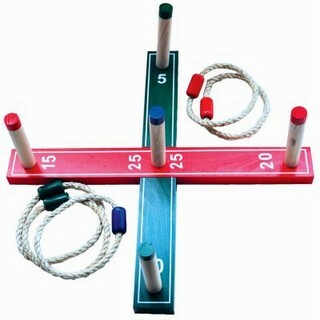 These great garden archery sets from Redwood Leisure are great entertainment at any garden party or barbecue. 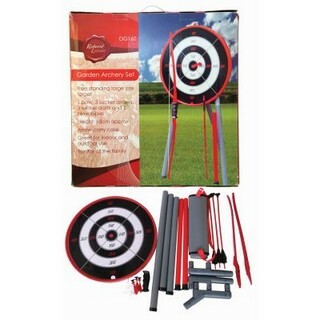 Safe to use for all member of the family this archery set has a large 48cm target which sits on a stand about 1 meter high. Each set includes 1 bow, 3 safe rubber sucker tipped arrows, 3 sucker darts, 2 blow pipes and a handy case for the arrows. 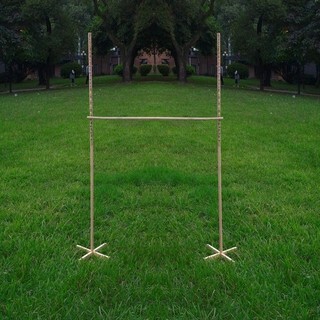 Great for indoor & outdoor use challenge your family and friends bow skills and blow skills this summer.